Toto Wolff says Mercedes will have to "start from scratch" in 2019, claiming new regulations mean anyone could challenge for the drivers' and constructors' titles. Mercedes have been the dominant force in Formula One over recent years, claiming team honours in each of the past five seasons. Changes to aerodynamic rules promise to improve racing this year, while an increased fuel allowance is aimed at minimising the need to conserve fuel during races. 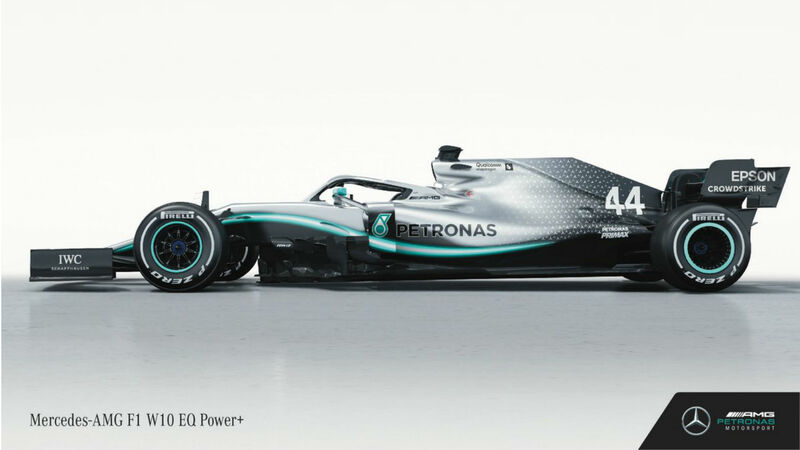 Speaking at the launch of Mercedes' 2019 contender the W10, Wolff insisted the team could not expect a free run at the title. "The 2019 season will be a new challenge for all of us," said the team principal. "The regulations have changed quite substantially. "We have to start from scratch, we need to prove ourselves again – against our own expectations and against our competitors. "We start the season with zero points, so we're taking nothing for granted and there's absolutely no feeling of entitlement to be at the front. "We’re eager to hit the ground running in Barcelona, to benchmark ourselves against our own simulations and see if our predictions materialise on track," he added. "We will focus on ourselves, building up performance and hopefully be ready when the first really competitive session starts on Saturday in Melbourne."